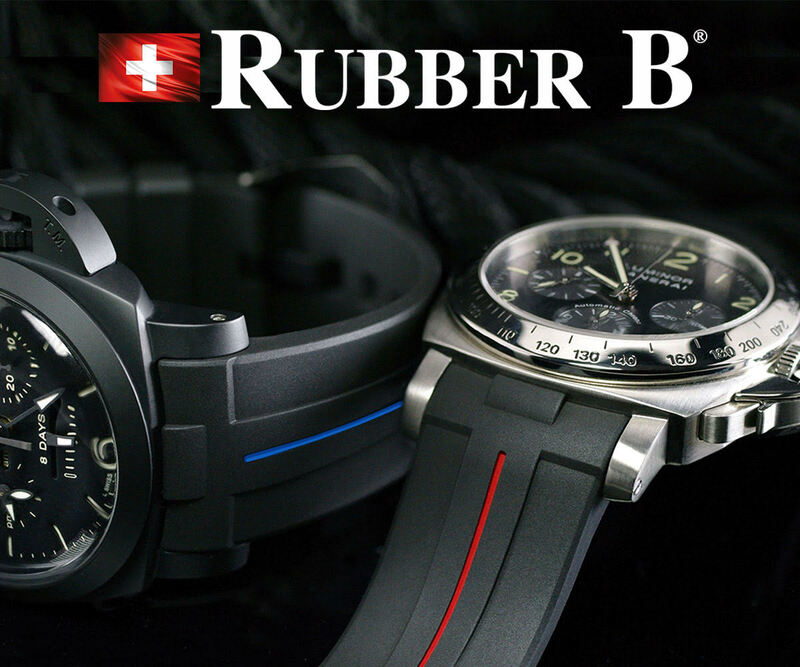 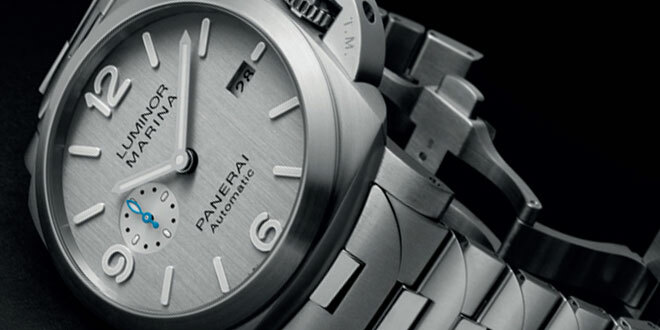 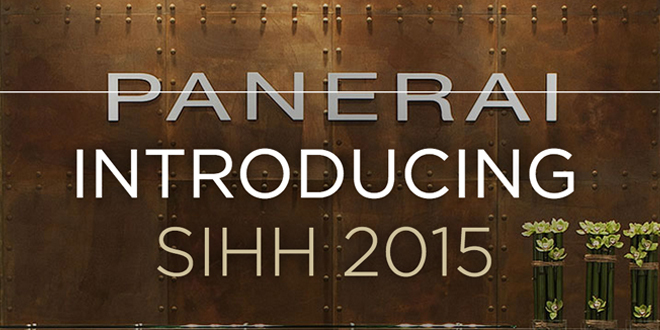 With SIHH2015 only a few days away Officine Panerai has released a series of videos on their website with one of them hinting at a completely new Submersible line in the works. 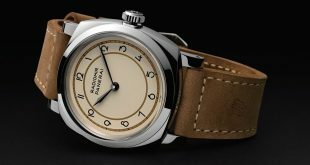 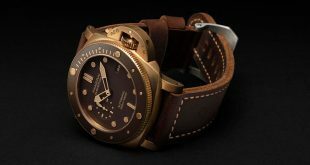 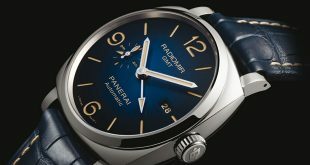 Panerai Central will be front and center when the first bell goes off to bring you all the latest news and pictures of the latest offerings from Panerai. 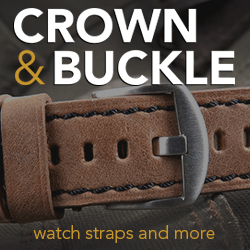 Until Monday, check out this quick teaser from them.